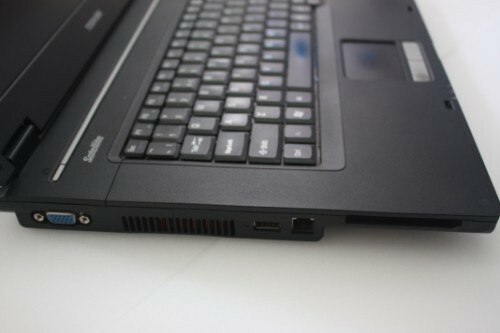 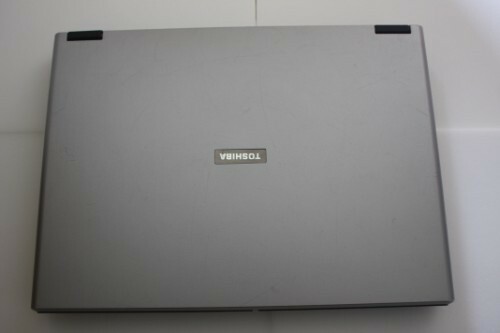 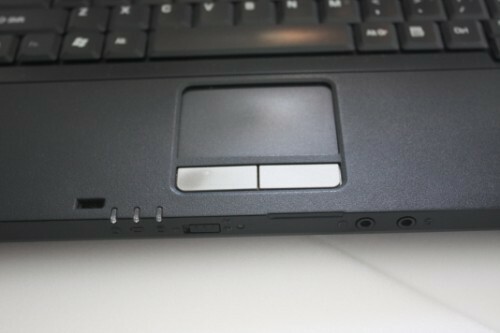 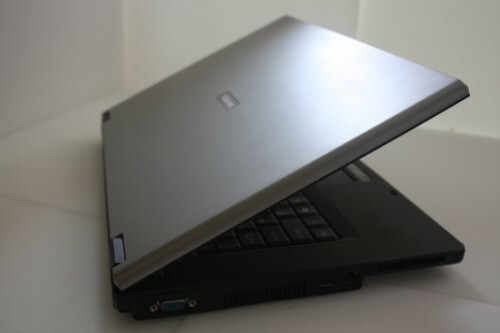 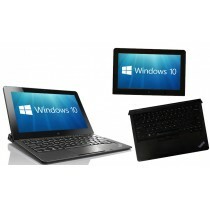 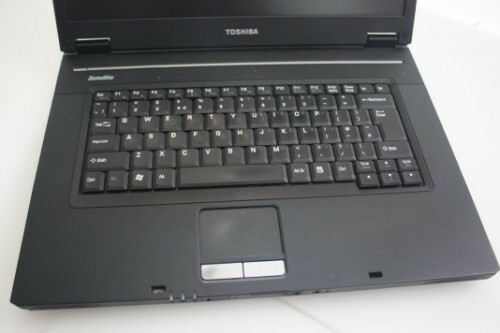 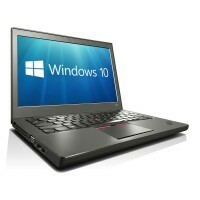 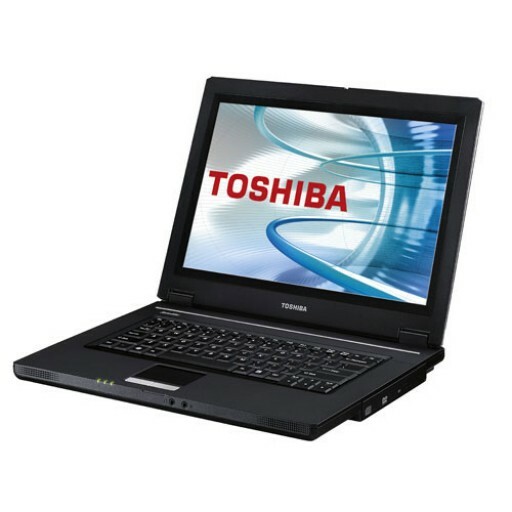 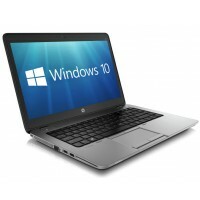 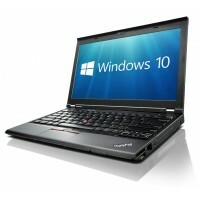 The Satellite L30 from Toshiba represents an entry-level notebook that offers exceptional value. 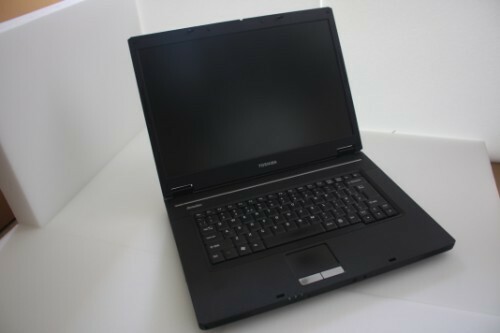 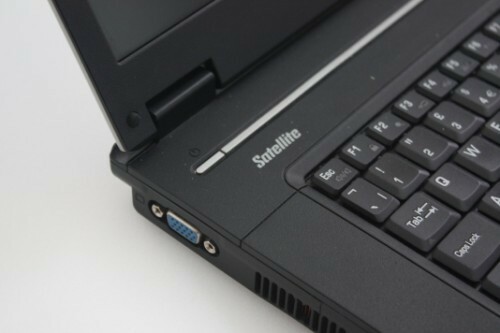 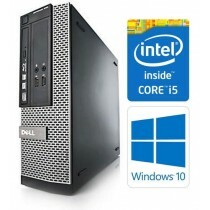 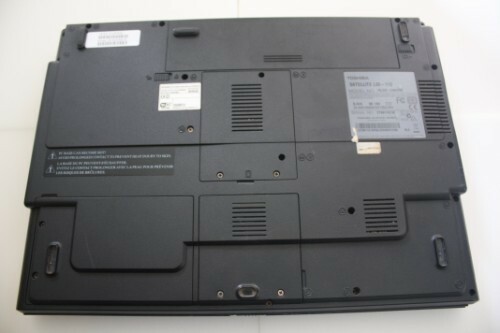 Equipped with a 15.4" Widescreen display, DVD SuperMulti drive and Intel processor, the Satellite L30 series is equipped for most modern day computing needs. 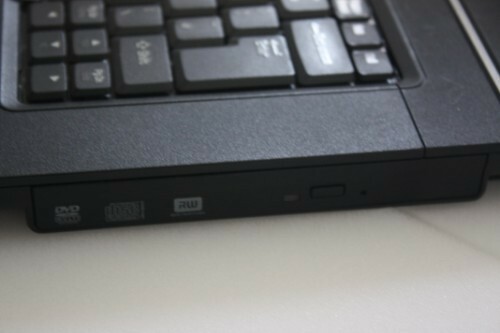 Built-in WiFi wireless technology, modem, and Ethernet port provide wide range of connection options to the Internet or home network.